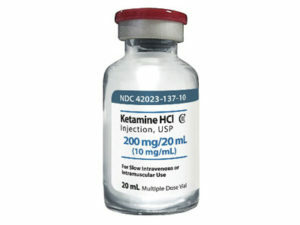 Ketamine has rapid and robust antidepressant effects. 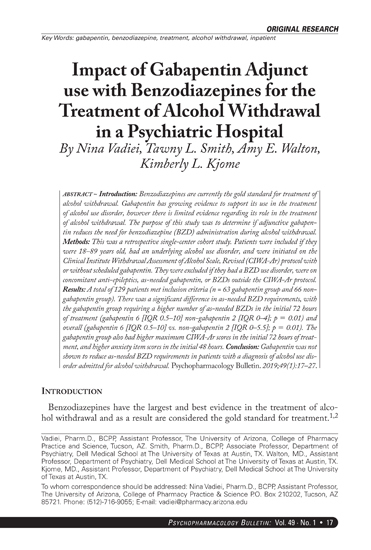 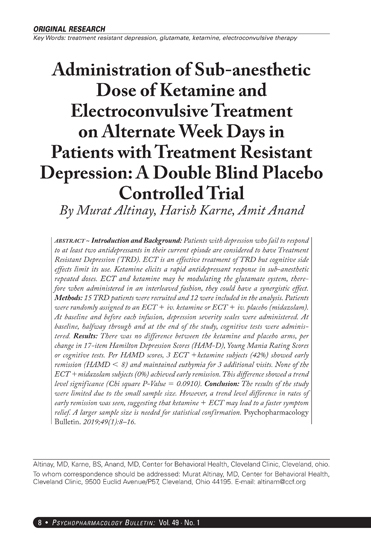 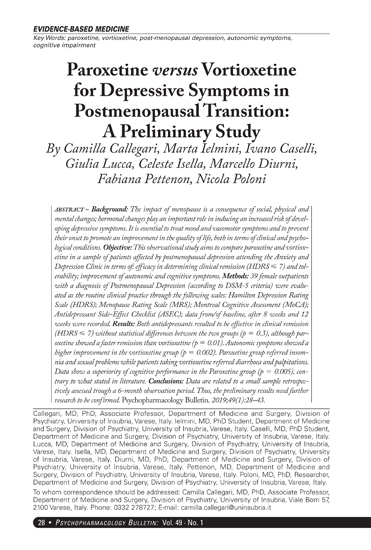 However, there are concerns about the abuse liability of ketamine.1 This concern was heightened recently owing to a preliminary report suggesting that antidepressant effects of ketamine might be dependent on opiate receptor stimulation.2 Below, we present pilot data that indicate that the antidepressant effects of ketamine are not attenuated by naltrexone pretreatment. As a result, the combination of opiate receptor antagonism with ketamine might be a strategy to reduce addiction risk among patients with depression at risk for substance abuse.